Omni-channel marketing should be a smooth and painless process to market to clients. The Crouch Group is a full-service marketing firm. However, Tim (Crouch) likes to say we are actually in the business of evolution. The world is changing so rapidly today that if we do not constantly evolve with it, we will quickly go extinct. When this company was started, marketing was largely the same it had been since the days Don Draper (Mad Men) worked on Madison Ave. But over the last two decades we have had to constantly pivot on how we market our clients. In the days of Mad Men, marketing avenues were largely print media, radio and television ads. With the advent of the internet, a digital component was added, and it became more multi-channel marketing. Today, we are have evolved into Omni-channel marketing. Today, people expect the ability to engage with your business across different platforms. Omni-channel marketing should be a smooth and painless process to meet the customer wherever they are. The message on Facebook should be basically the same as any print campaigns and video campaigns. There may be some variation to make the ad conform to different platforms; for example a rectangular print ad would not work well with the square dimensions of Instagram. With Omni-channel marketing, forethought is given to the way an ad will perform across all channel that are used. It is incredibly frustrating when we get a new client who had a logo or other ad designed for print but due to the colors chosen or how transparent the design is, it will not work digitally. An Omni-channel marketing approach works effectively for any scenario. Despite the name, Omni-channel marketing does not necessarily mean literally every form of marketing. It takes forethought to have consistent branding and messaging that will work across as many platforms as make sense for you. Many of our clients are attorneys. For them, we do not do any marketing through Snapchat or WhatsApp because these channels do not make sense for their audience. But we do have marketing strategies for them across Google Ads, Facebook, Podcasting, Blogging, Email, Video, Direct mail, webinars or other speaking events, and their website. There is also an ebb and flow of channels in Omni-channel marketing. Ten years ago, we were doing Google Ad words pay-per-click campaigns. We moved to Facebook ads for clients because they were less expensive and reached more people than Google Ads. However, in the last few years, Facebook ads have become so commonly used that the overall reach has decreased for the same budget. We have resumed using some Google Ads as additional channel in social media campaigns. What are the best platforms to reach your clients with an Omni-channel marketing strategy? Do you need help developing ads with the forethought of Omni-channel marketing? The Crouch Group can assist you! 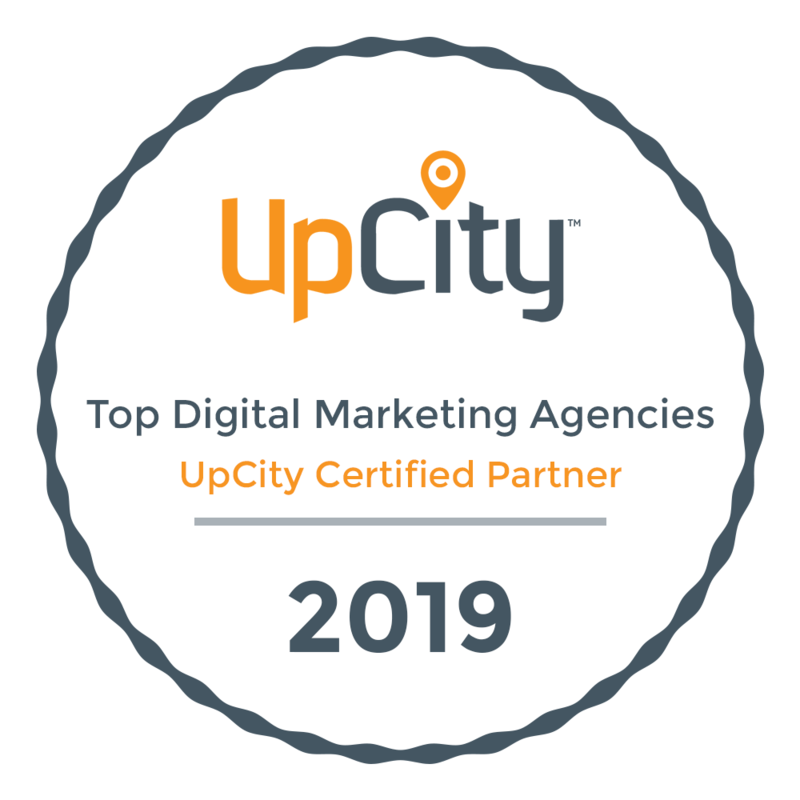 Our staff has dedicated graphic artists, web developers, photographers, videographers, social media experts, Search Engine Optimization experts, and Google Ads and Google Analytics experts. Contact us today for help on your next marketing efforts (940) 383-1990!